HOWYWOOD KINDERGARTEN! 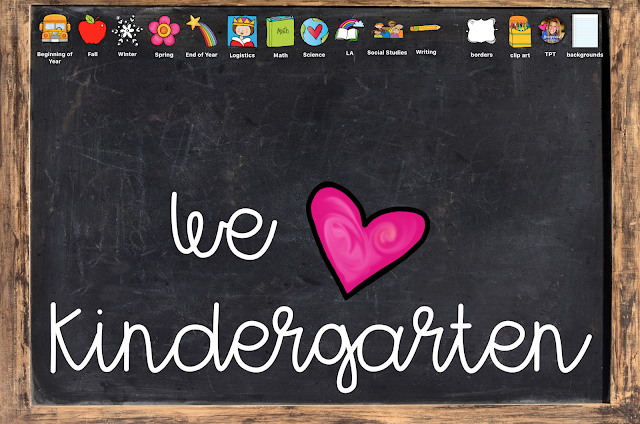 : 3 Simple Steps to Create Your Perfectly Customized Mac Desktop! 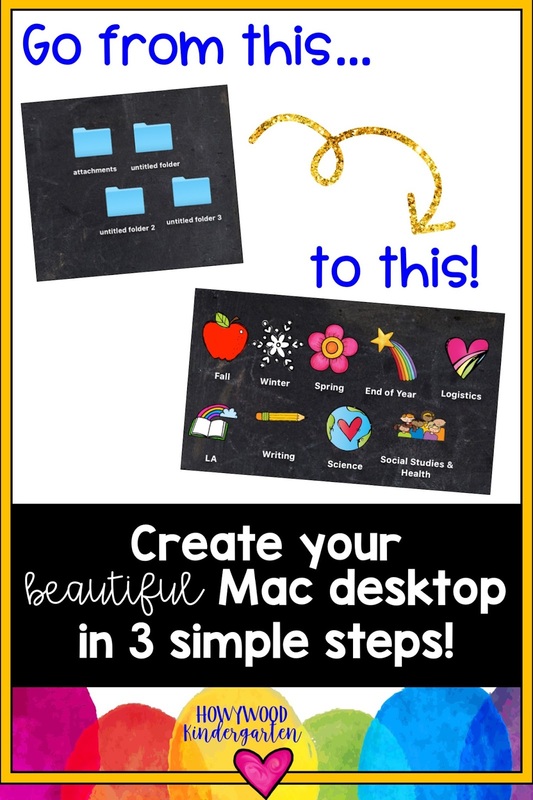 3 Simple Steps to Create Your Perfectly Customized Mac Desktop! 1. Find a picture you like... any clip art or photo will work! 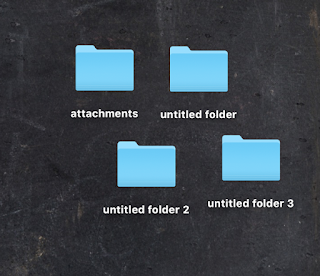 If you have the option, you'll probably want to choose png files (clear background) instead of jpeg (white background). 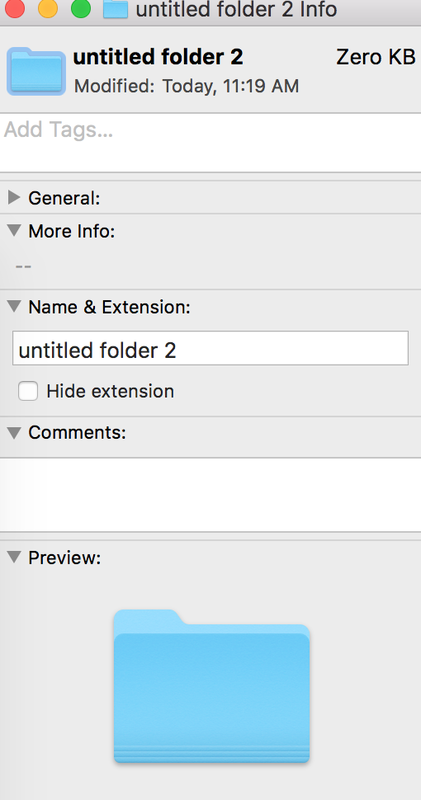 Find it, click on it and it will open like this. Then hit command-c to copy it. 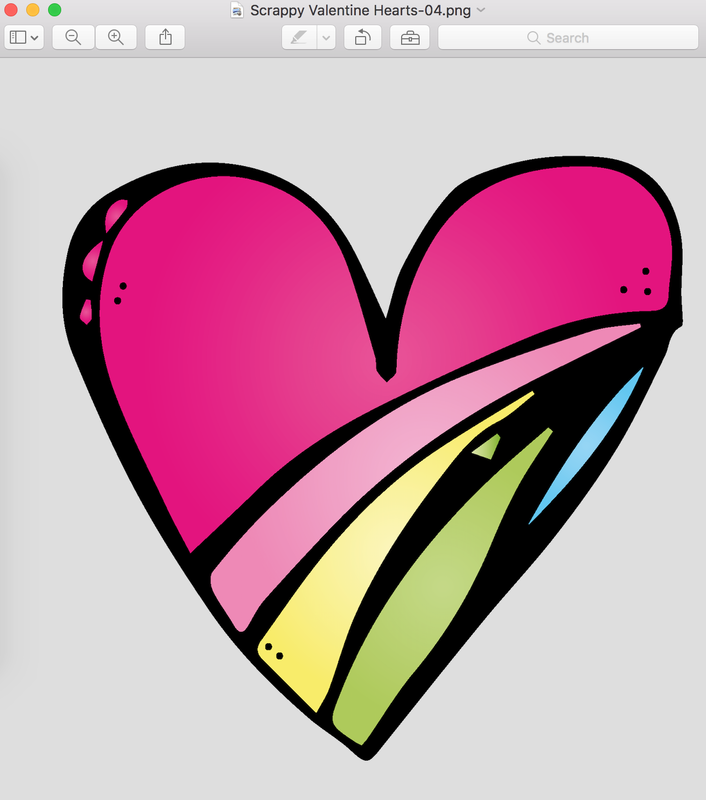 I LOVE this heart freebie from Graphics From the Pond! 2. Go to your desktop and click on the folder you want to give a make-over to. 3. 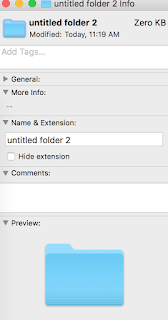 Click on the little blue folder icon in the top left corner and hit command-V to paste the picture you copied earlier. BAM!